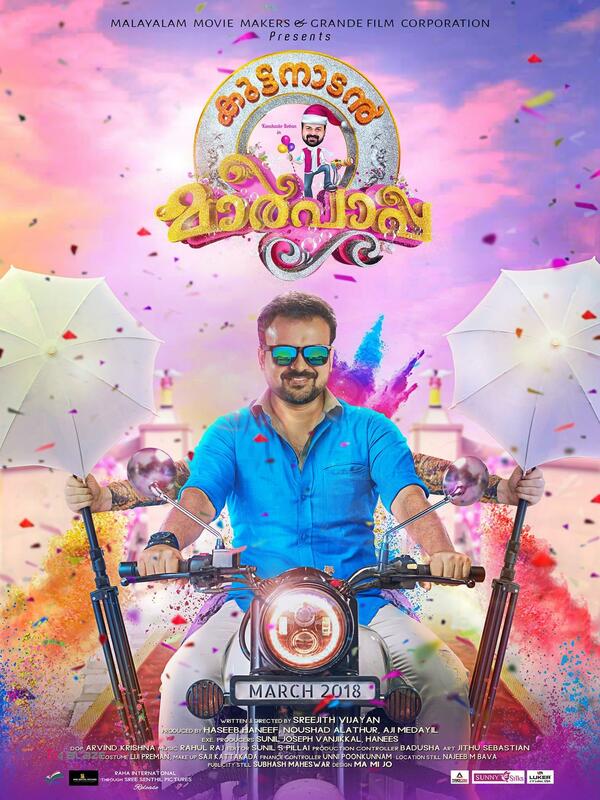 Kunchako Boban‘s upcoming film ‘Kuttanadan Marpappa,’s trailer is still trending on Youtube, Kunchacko Boban as a photographer named John Paul and Shanthi Krishna in his mom’s character will be in theaters on March 23. The trailer of the movie by Mediamaharshi, which showcases the life of it’s lead character John Paul, played by Kunchacko Boban, has just released. Lining up a few fun moments from the movie including the cool mom’s character asking her son to take a chance and impress girls, Trailer is now such a big hit from hit trailer maker Finn George Varghese. ‘Kuttanadan Marpappa’ directed by Sreejith Vijayan, Dop by Arvind Krishna, Aditi Ravi as the leading lady and also has Hareesh Kanaran, Ramesh Pisharody, Soubin Shahir and Dharmajan in important roles. 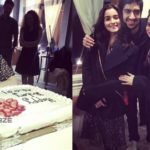 Ayan Mukerji tosses a birthday bash for Alia Bhatt; Neetu Kapoor attends ! !